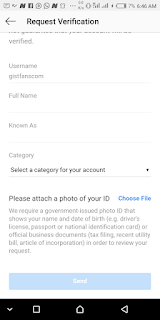 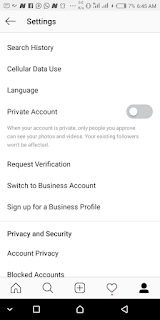 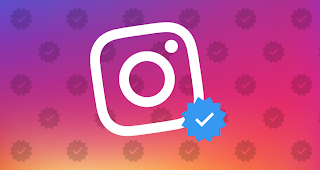 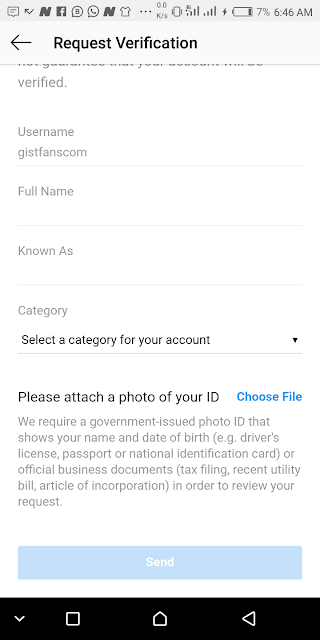 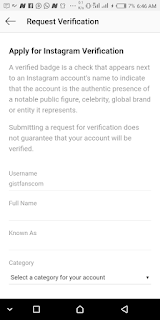 Instagram has started rolling out a feature that allows everyone to request for the blue mark that shows your account is verified. 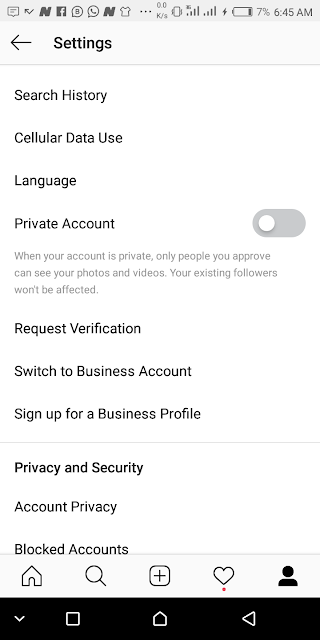 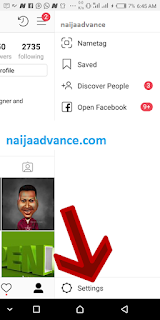 The option is now popping up on Instagram app for Android and iOS. 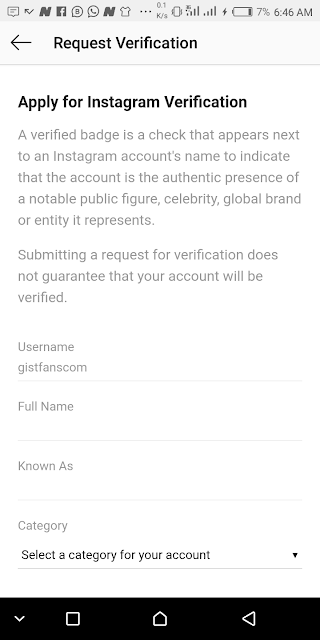 The blue mark is a unique icon next to a user's name, that tells you the account is a verified one and the genuine handle of a public figure / celebrity.